The market movement also impacted by the news in forex calendar. Therefore, knowing forex news fundamental analysis is also important for the trader, so that they can predict where the price of the currency will go. If you dont know how to check when is the fundamental news. You can have a look on the forex factory news calendar, or you also can view here. 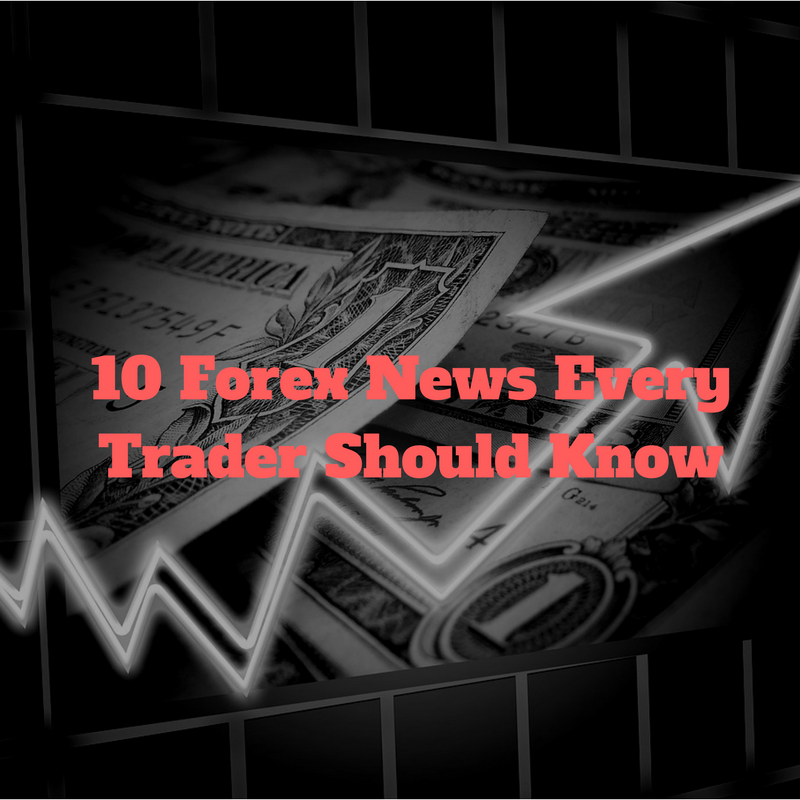 Here, i share with you 10 news that every trader should know and the news that they are always waiting for. If you strive for the most effective Forex trading, do not ignore news and do not limit your trading instruments to only a couple of currency pairs. Stay alert to forex news and fundamental. Subscribe to notification of new economic release. Do you want to receive Free Forex analytics newsletter to your email? Subscribe online and receive the daily latest reviews made by professional analysts of InstaForex Company. You can select the analysts and types of the technical and fundamental analysis of Forex market, which you will get to your email every day. Subscribe now and start receiving daily latest news forex analytics. What is so nice is, it is FREE!! You will receiving the forex technical analysis and forex fundamental analysis straight to your inbox.